Weddings and Hydrangeas are mano a mano. 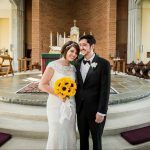 The flower itself symbolizes perseverance of love and family unity, which are two beautiful and significant elements you could surround yourself with on your momentous day. Hydrangeas are undeniably exquisite looking flowers, even John Keats couldn’t deny their beauty and hence wrote about them in his poems. Moreover, they come in the most breathtaking colors like the green hydrangeas, pink hydrangeas among several others. One of the most appealing components about Hydrangeas is how effortlessly they can be used in all your different arrangements. Hydrangeas can look alluring as your table runner, as centerpieces on your tables, in your bouquet, on your altar, as decorations on the pew. So much so it can also be an entire theme for your wedding where you could include them in your invites. Green hydrangea flowers are turning out to be a popular choice among brides these days for a unique hydrangea décor. Bulk hydrangeas are the most inviting and astounding staple you can have around. You could simply take two bulk hydrangeas to tie them up with a bow that matches your color scheme and put them in a clear vase. 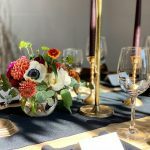 And just like that, you have a sensationally effortless centerpiece. Another beneficial element about hydrangeas is the copious colors they come in, furthermore the pigment of the colors, and it ranges from bright colors to pastels. They come in greens, blues, purples, pinks, and whites. 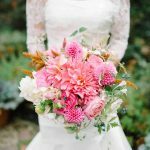 These colors are ideal for a summer or fall wedding. These flowers don’t have too much going on and hence perfectly fit the “less is more” category. They exhibit simplicity and elegance. Like very few other flowers hydrangeas come in the color green, which could be a perfect addition to your rustic themed wedding. 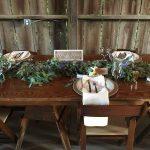 You could have bulk green hydrangeas set up in wooden boxes as centerpieces as well. To add a little more delicacy you could have one candle arranged on each side of the box. Place card arrangements is one of the most important detail at your wedding, and it sets a tone for the theme. 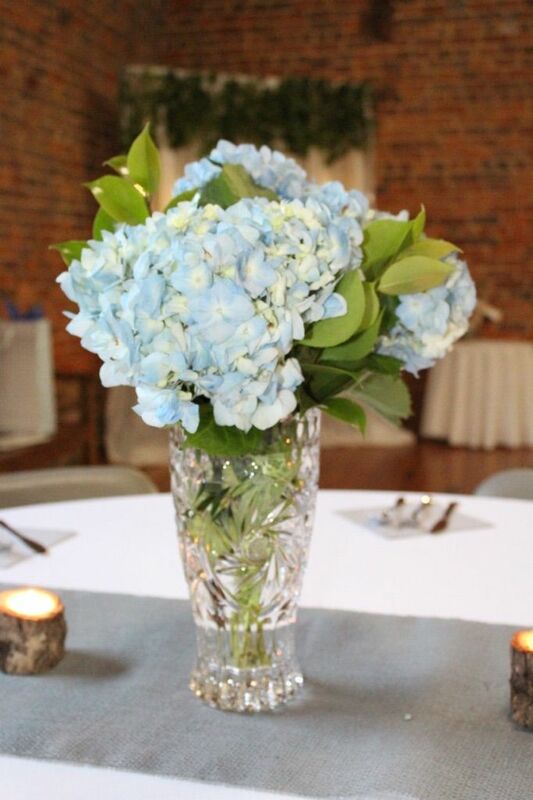 You could have Bulk hydrangeas in the color green, and white arranged alternately in a wooden box and have the place cards placed inside the flowers. 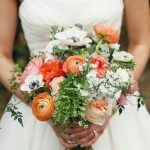 Being a bride, you understand that your bouquet is as important as anything else you wear that day. 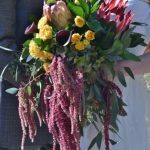 The Greeks and the Romans carried the bouquet as a tradition that is very much existent in our world, as is the significance of it. 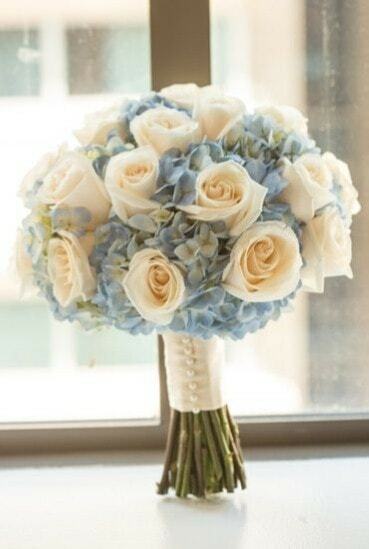 The bouquet is seen as a guarantee for happiness and loyalty in marriage while also keeping evil spirits at bay. And the colors in the bouquet are of certain significance too. White for fertility and purity and with other colors, the brighter the color, the stronger the feelings of the bride. While some of us believe in this, others don’t but hydrangeas would be fitted for either situation. You could use a white hydrangea with pastel pink roses or blue orchids with fern and leaves around it. 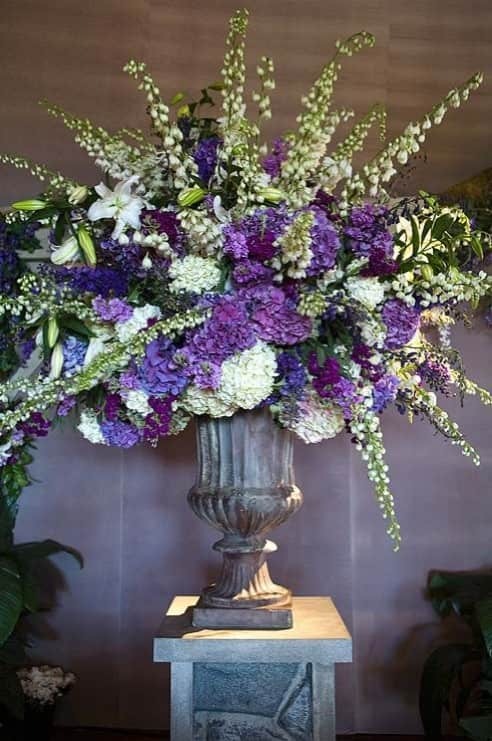 Or just have blue and purple hydrangeas or even on bulk green hydrangea flowers in the center surrounded by blue roses. No matter the color these flowers invariably look sophisticated and dignified. The Wedding arch is like the centerpiece of your wedding, and often couples take their vows under it. And hence it will hold a certain kind of importance because of which it has to look a certain way. And that certain way can be nothing but perfect. The color and the look of wood indefinitely fits perfectly with the look of a hydrangea. You could use bulk hydrangeas that are focused towards the center of your arch, or you could also use the hydrangeas all over the arch as well. You could choose white or green hydrangea flowers and pair them with leaves that seem most appealing to you could add other pastel color flowers. Flowers play a huge role in every wedding, because of the specific look they bring. 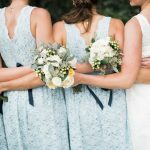 Choosing the right flower for your special day can be an excruciating task and to make it easy Hydrangeas are strongly suggested. Because of how effortlessly they can be used and because of how elegant they look. You could easily use them anywhere along with anything. Acquiring fresh flowers in bulk can be a task on its own. Confused where to buy hydrangeas? Whole Blossoms would be the place you would find any fresh wholesale hydrangeas you require and desire. 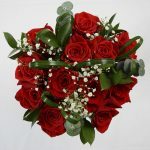 They would not only make this day special with their fresh flowers but also make it undemanding and painless by delivering right to your doorstep. Visit their website today and make the best decision you’ve ever made for your wedding day.